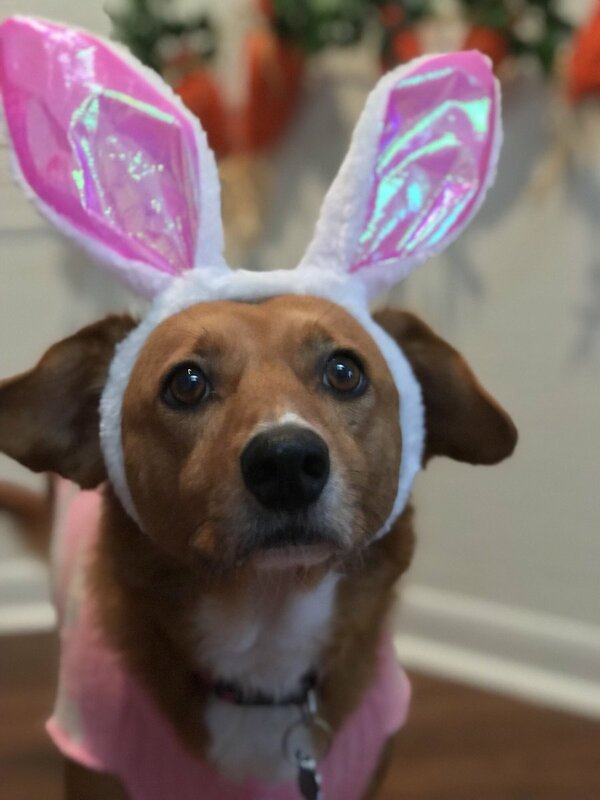 Because dressing up your pooch is what this time of year is all about, right? 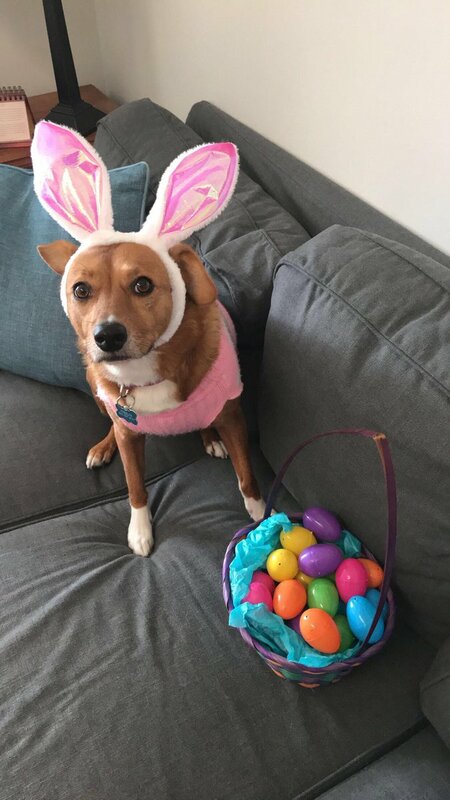 Just like Christmas before it, for dog owners Easter is yet another opportunity to decorate your loved ones. 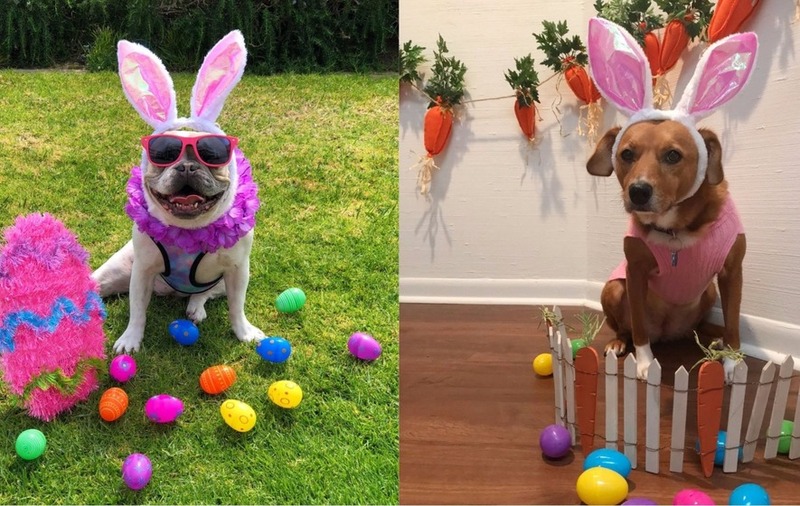 From dogs in bunny ears to pups surrounded by chocolates eggs, here’s 11 doggos who have got into the Easter Sunday spirit. 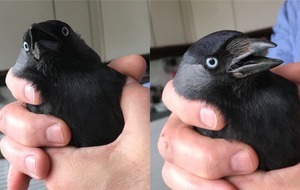 Pebbles’ owner, Twitter user @Forsaken_lovee, didn’t think one picture was enough – and rightly so.